Canadian supplier Westport Fuel Systems Inc. of Vancouver will supply parts for India’s Tata Motors four- and six-cylinder natural gas spark-ignited engine line for the automaker’s commercial vehicles. The deal was announced Jan. 2. The new line of engines will help Tata meet the Indian government’s new emissions standards, schedule to take effect in April 2020. Westport has been working with Tata Motors since 2012 and helped develop and launch the current natural gas spark-ignited engines. 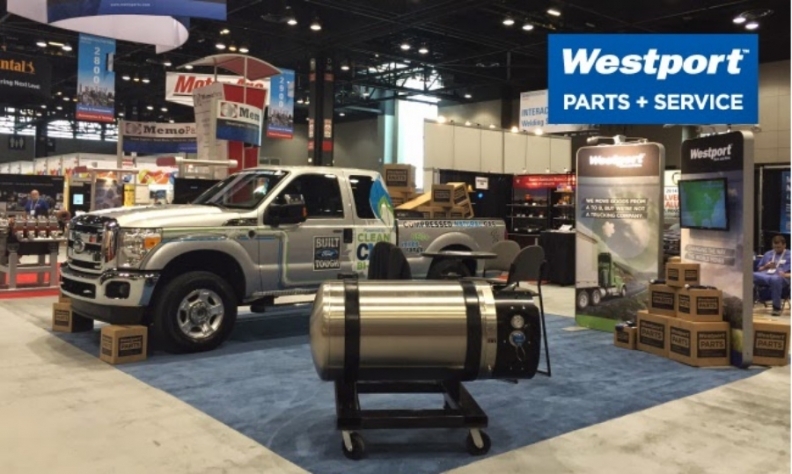 Since early 2017, Westport has been developing its next generation of natural gas spark-ignited engines to meet the new emission standards. Westport will supply the critical natural gas components to Tata, including advanced gas-injection systems and controls, featuring the new Westport WP582 Engine Management System, built to optimize overall engine performance and fuel efficiency. “By partnering with Westport Fuel Systems, we are enhancing our portfolio of natural gas engines so we can focus on increasing our market share even further,” Rajendra Petkar, head of Tata’s power systems engineering division, said in a statement. India currently has more than three million natural-gas-powered vehicles, up 69 per cent since last year, according to NGV Global, which tracks global use of vehicles powered by natural gas. The country also has more than 1,200 compressed natural gas fuelling stations, and India’s Ministry for Road Transportation and Highways recently approved plans to develop liquefied natural gas fuelling stations across the country. Recent rules enacted in Delhi and by the National Capital Region place limits on diesel and vehicles powered by traditional internal combustion engines while mandating natural gas for commercial vehicles such as taxis and city buses.